Join a community of inspired individuals who are changing the world! The Freedom Community is a growing circle of individuals who are committed to being of service to others and supporting people to be free in their bodies and lives. We are committed to showing up as the best versions of ourselves on a physical, emotional, mental, spiritual and financial level. You can join our team as either a customer or an affiliate. As a customer you can purchase our life changing products at wholesale prices. As an affiliate you can use the products at wholesale pricing AND take advantage of this unparalleled business opportunity! ~ The most potent, pure, and absorbable Hemp Oil on the market, The Ultimate Detox System, our new Pet Product and all of our PrimeMyBody Products at affiliate pricing. ~ Your own PrimeMyBody website and back office with tons of training to support you to succeed. 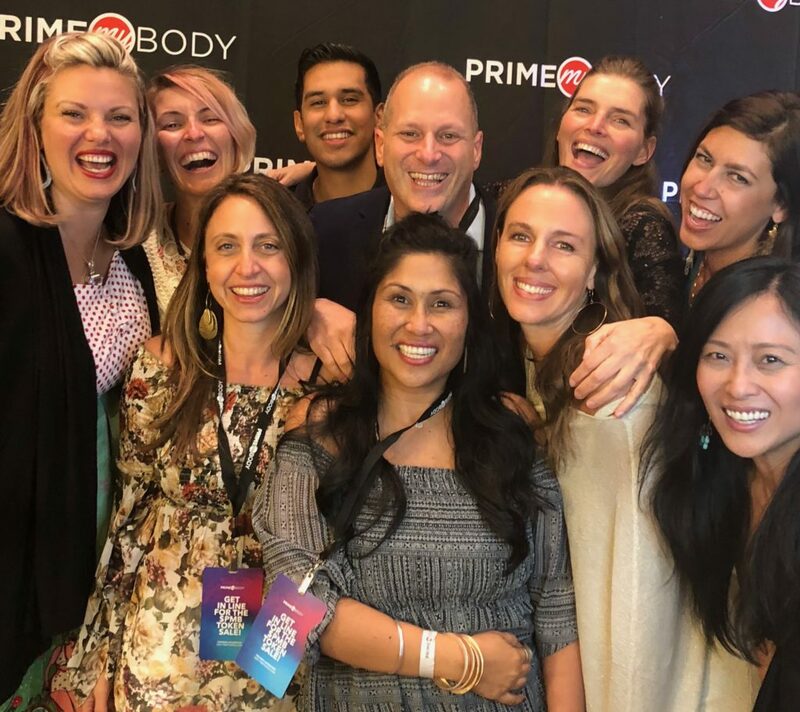 ~ The Freedom Community Membership Website where you receive a wealth of training to support you on your journey with PrimeMyBody. Fill out the form below and receive a 1:1 phone call with me to discuss how being involved with The Freedom Community can transform your health, your wealth and your life!